The Common Good Gardens is a tax-exempt, non-profit organization that was founded in 2002 by passionate gardeners who wanted to use their expertise to benefit others. 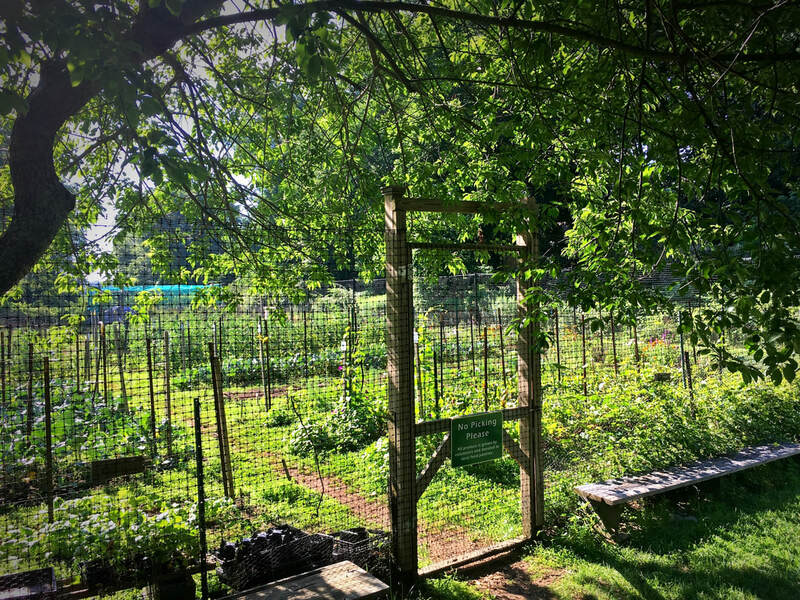 Located behind the Grace Episcopal Church in Old Saybrook, Connecticut, the plentiful gardens produce organic fruits and vegetables. Our produce, along with donated produce from farm stands and home gardens, is delivered within hours of harvest to the local Shoreline Soup Kitchens.